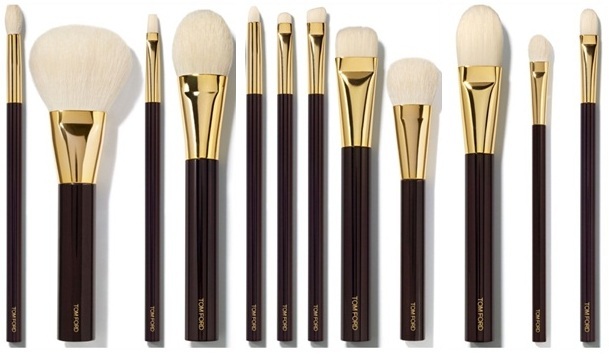 Do you know why Tom Ford’s makeup brushes have white bristles instead of the standard creamish-brown? That’s so you can precisely gauge the amount of product you are applying. Talk about attention to detail! And that’s not all – the brushes come with mahogany handles and have been manufactured world’s finest brush factory in Japan. Sigh!!! !